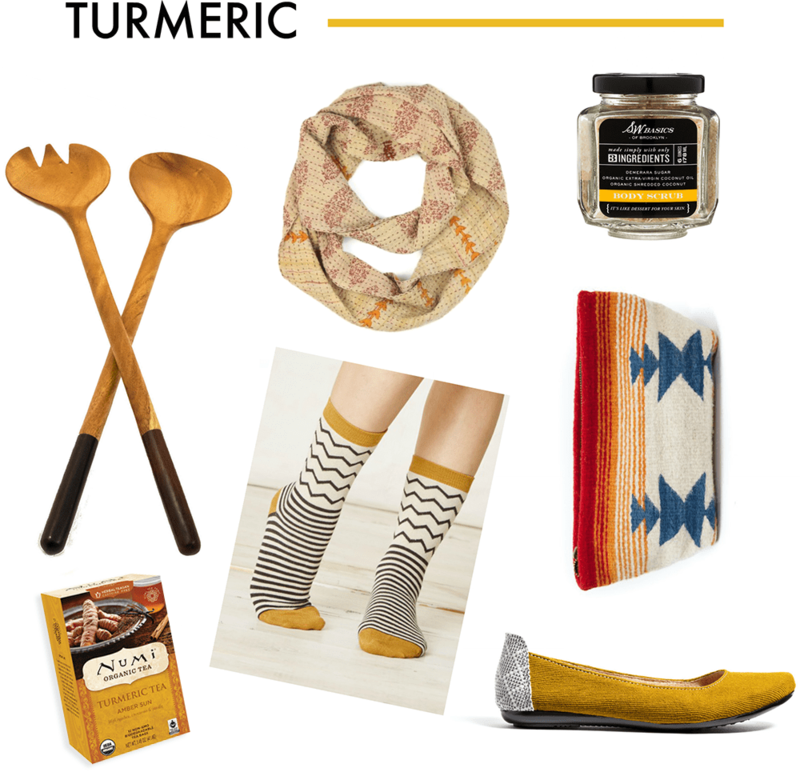 Think outside the tea box with this tea-inspired gift guide. 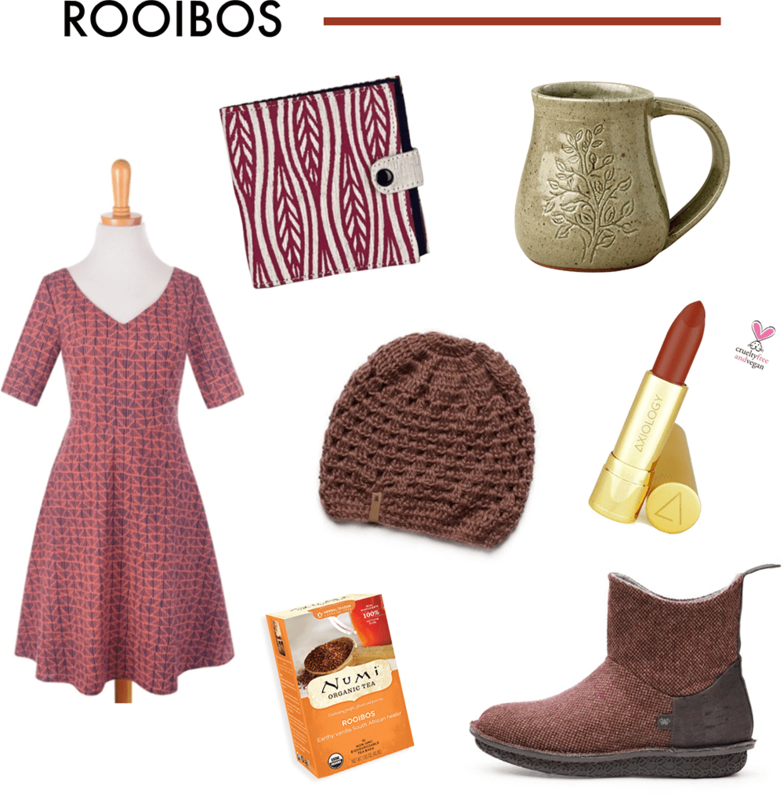 I love a well curated gift guide as much as the next enthusiastic blog reader. Not only is it fun to get an inside look into the tastes and preferences of other gift givers, it’s helpful to be given a relatively narrow list of options so you don’t have to discriminate between thousands of items and hundreds of brands. As an ethical blogger and a conscious consumer, I know firsthand about the added difficulty of finding exactly what you need from an ethical retailer. But I’ve also found that the holidays are the ideal time to introduce fair trade and transparently produced goods to your friends and family, not only because you have total freedom to buy them what you want, but because the spirit of community and giving tends to open people up to conversations about love, justice, and charity. So, this season, don’t go it alone! 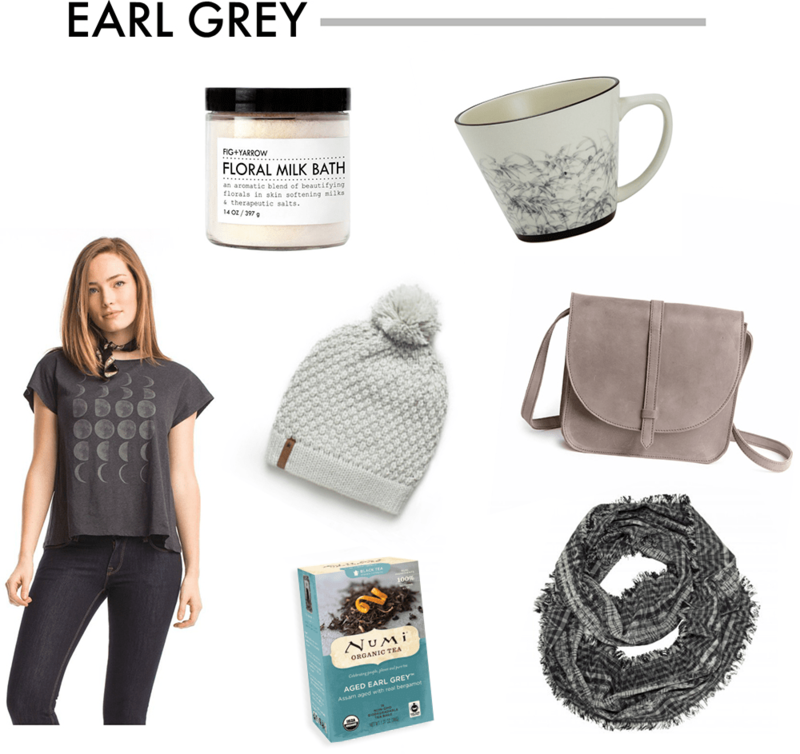 I’ve prepared three tea-spirational gift guides for the ladies in your life. All products listed are fair trade and sustainably sourced.